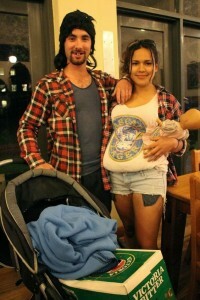 Bogan Bingo is such a fun way to spend an evening. It doesn’t hurt to have a good giggle at our cultural quirks and stereotypes from time to time. Every country and continent around the world has them, and one of Australia’s most famous is the Bogan ‘bad taste’ culture. It’s even popular in London UK now! No self-disrespecting bogan would dream of turning up to Bogan Bingo without the appropriate attire. If you need a bit of inspiration, there are many TV shows that have wholeheartedly embraced Bogan culture. Look to shows like Housos, Home & Away and Neighbours, Bogan Pride, Bogan Hunters, Pizza, Upper Middle Bogan and Kath & Kim for your inspiration. 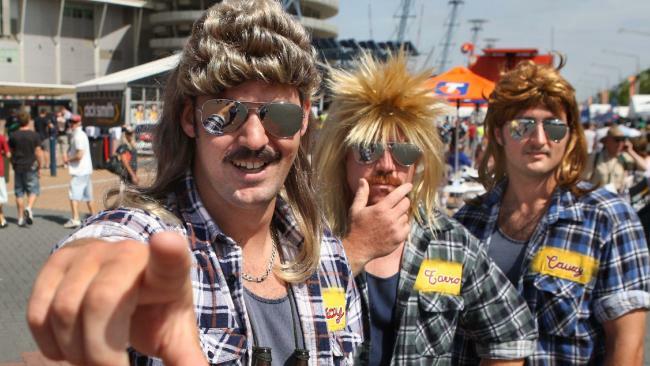 Popular bogan characters to emulate might be Shane Warne, Kath & Kim, Rebel Wilson, Kylie Mole, Julia Gillard, Steve Irwin, Warrick Capper, ACDC (Angus), Pauline Hanson and Russell Coight. 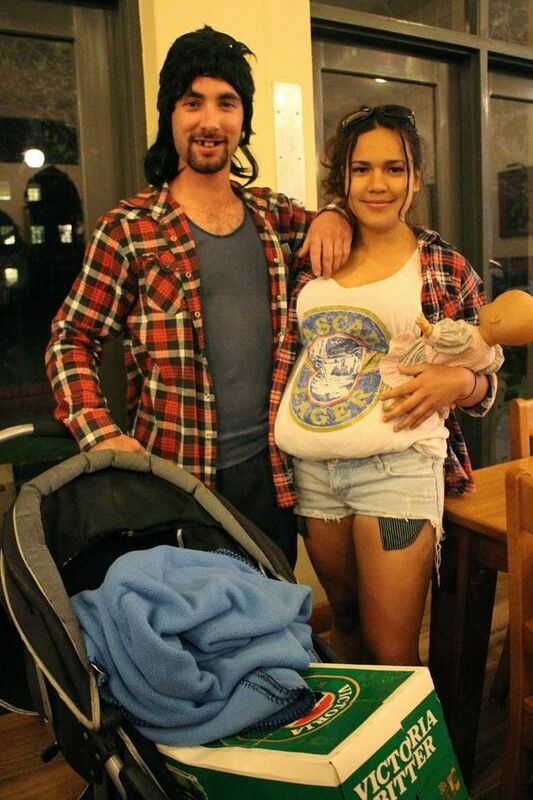 The typical bogan dress code is unkempt mullet hairstyles, lumberjack checked shirts, baseball caps worn backwards, ill-fitting singlets, Doc Marten boots and anything with a patriotic Aussie flag print. For girls, it’s the same/similar, but with leggings, Ugg-style boots, ripped and cut off denim, and cowboy hats. 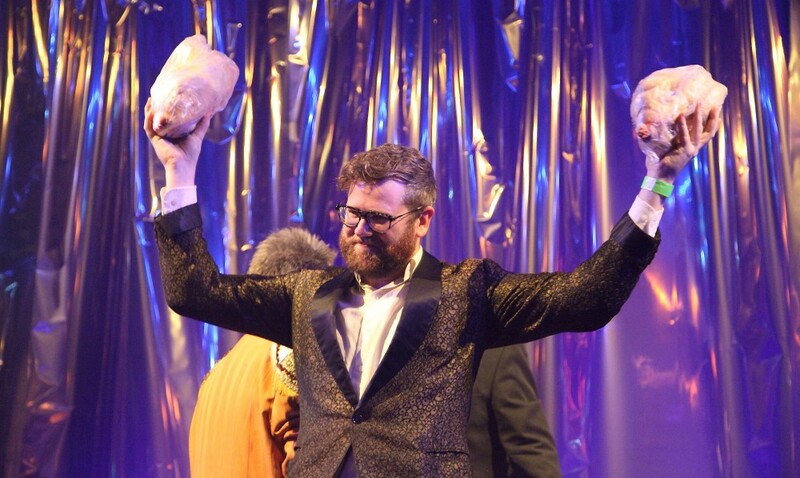 Melbourne’s beloved Bogan Bingo took off in a big way precisely because it’s a hilarious way to let your hair down and be someone you’re not for a few hours. 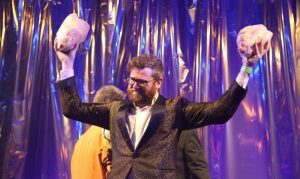 It is characterized by brash banter, ‘trailer trash’ outfits, booze at bargain prices, plenty of politically incorrect humour and loud rock music… plus a few offbeat bingo prizes. A good place to host your Bogan Bingo would be at your local Lawn Bowls Club. That way you’ve got instant access to a bar with perfect drinks all lined up. You’ll want a few Aussie flags draped around the place, and make sure there is pizza on tap to wash down with the slabs of Castlemaine XXXX or Victorian VB. You’ll obviously need a Bingo caller, so do it yourself, or ask a friend to do it. If nobody is up for the job, you can always hire one; Dapper Dan and drag queen Dolly Diamond make great bingo callers. Your caller will ideally be someone with personality who is capable of rowdy banter and loves to rile up a crowd. Bingo winners will expect to be appropriately rewarded, so have a few bogan-style delights lined up for each round. Meat trays would be well received, as might box sets of original Home & Away series and clichéd bumper stickers. Stolen beer mats and street signs are popular Bogan trophies, so it wouldn’t hurt to win one as a prize. Another cool prize idea might be a tattoo. Since bogans are fans of questionable home-made tattoos, it would be great to have a temporary one as a prize. Have an artistic friend use henna or body paint to come up with some trashy renderings in the form of children’s or lovers’ names (those named after misspelt designer brands are ideal), Aussie flags, clichés like ‘love and hate’, grandparents’ faces, etc. The chance to appear on the cover of ‘Bogue magazine’ would be a novel prize. Your winner can be photographed in all their bogan glory and photo-shopped onto the cover of Bogue. This would require a little creative talent but it would make for a great piece of memorabilia. There is also a website dedicated to things bogans like, which might spark a few good ideas for prizes. If you’re fund raising, you might want to have a chook raffle, with the winner getting a couple of frozen chooks. 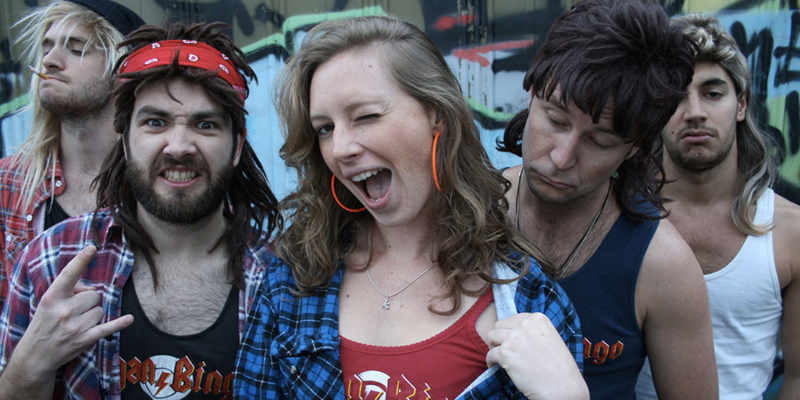 Bogans take rock music very seriously indeed. They love a good head-banging, fist-pumping session, so why don’t you encourage them? Inspire your Bingo guests to let their mullets down by blasting themed music straight out of the 80s. Think ACDC, Queen, Guns n roses, Deborah Harry, Joan Jett, Cold Chisel and Jimmy Barnes. While they’re up and on their feet, finish up with an air guitar playing competition. There are many laughs to be had watching the competitors spinning around like turtles on their backs! The more excited bogans get, the more eye-brow raising the behaviour tends to be. This is a night where you’ll get to swill beer like it’s going out of fashion, moon with reckless abandon, say the most outrageous things, wear the trashiest clothes and makeup you can imagine, give yourself whiplash ‘dancing’ to cheesy 80’s rock and hone your air guitar skills. You might even win a few ripper prizes for your efforts too. What more could you wish for from a bingo night?